Until March 2019, Wilner was the Washington Bureau Chief and White House Correspondent for the Jerusalem Post. He leads coverage of the Iran nuclear deal, the US-Israel relationship and the rise of Islamic State. 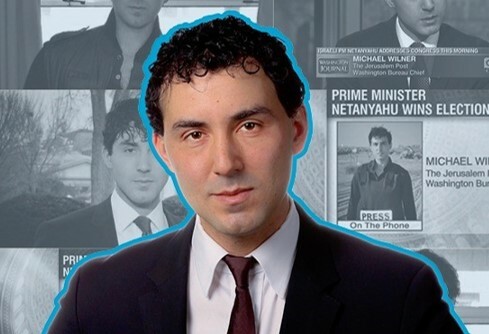 At 23, Wilner joint the White House press corps as its youngest member and as the only representative of an Israeli news organisation in its foreign corps. Major donor tickets are complimentary, please contact office.